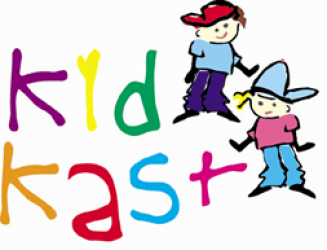 What an amazing day Kidkast had at the VAD competition last Sunday in the Civic Theatre in Tallaght and a big thank you to Victoria from VAD for all her hard work. As always our students excelled and represented the school so well. We are so proud of everybody and the standard just keeps improving. A big thank you to all the supporters who joined us for the day too. Here are the results from the day.